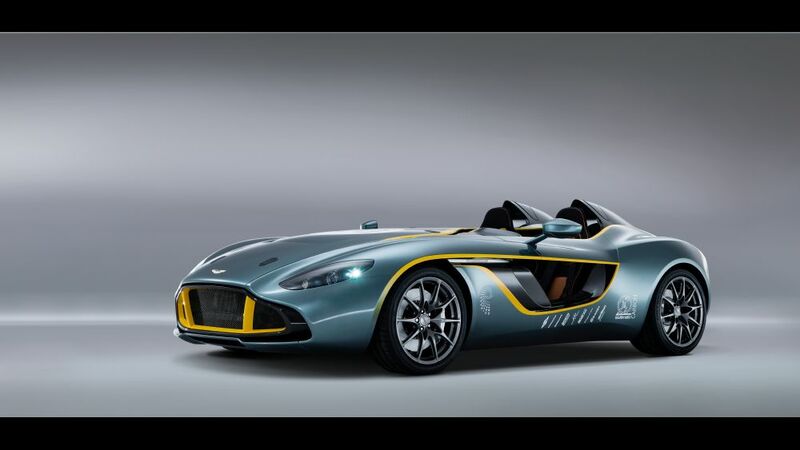 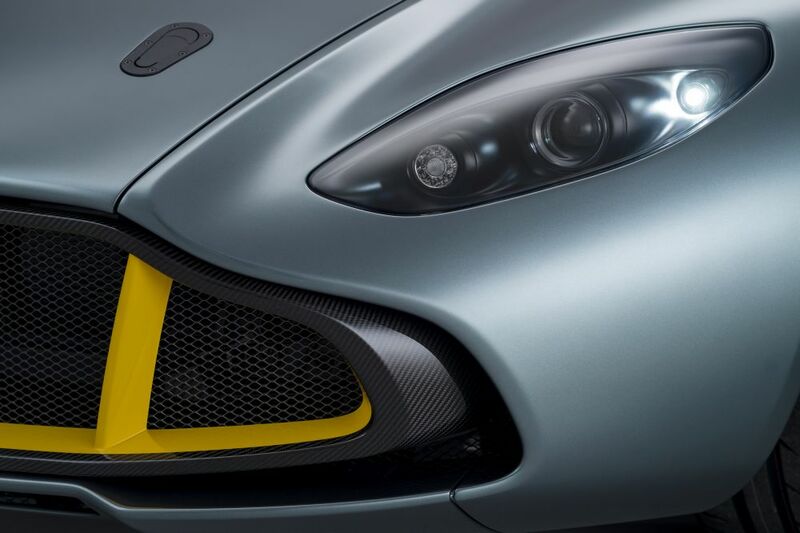 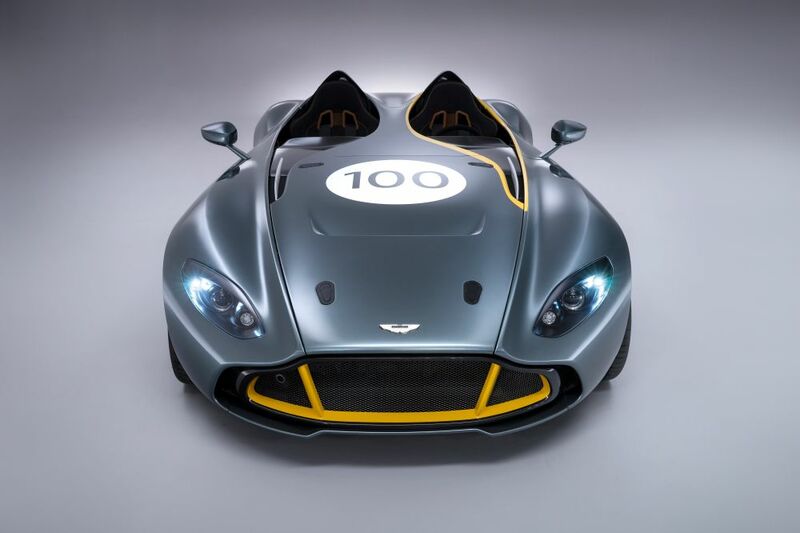 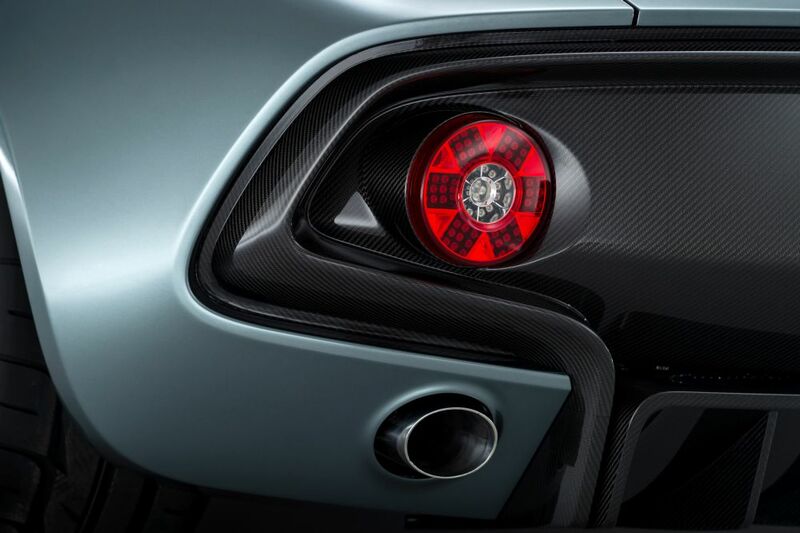 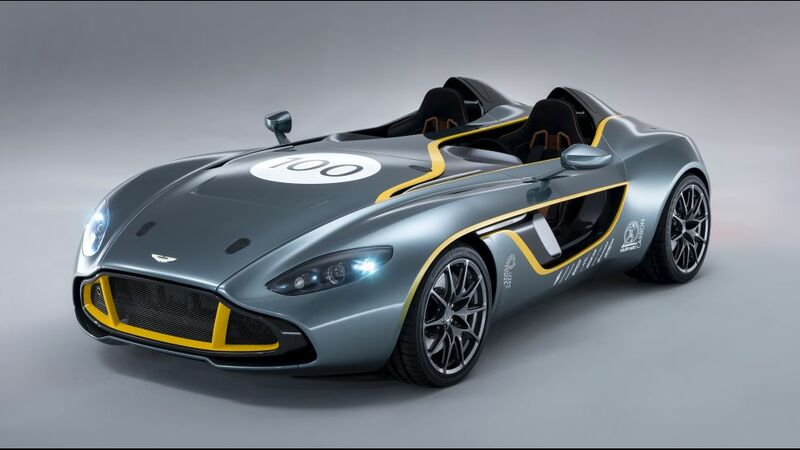 Aston Martin celebrated its centenary with the presentation of this special concept during the ADAC Zurich 24-Hour race at the Nürburgring Nordschleife track, called CC100 Speedster. 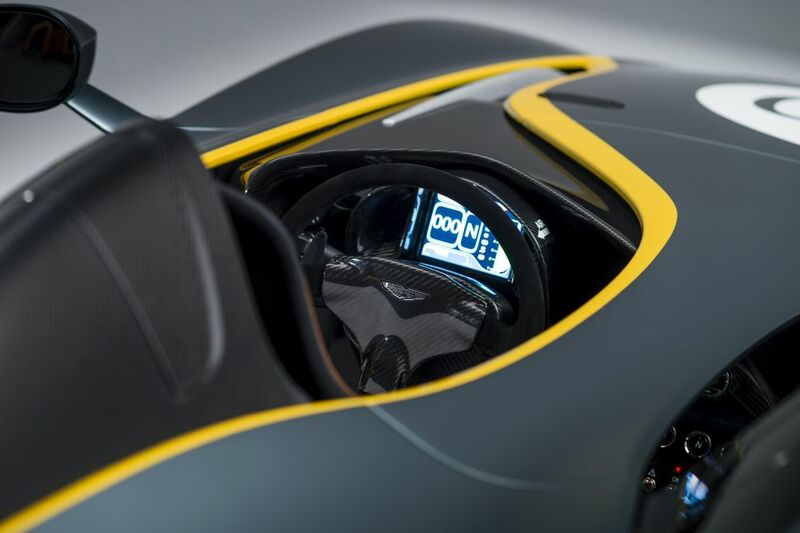 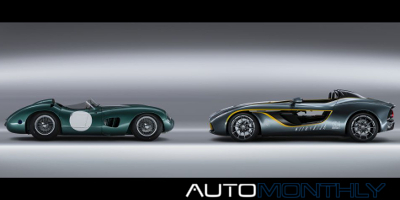 The car that inspired this one-off concept was the DBR1, one of the most successful racing cars built by the British company. 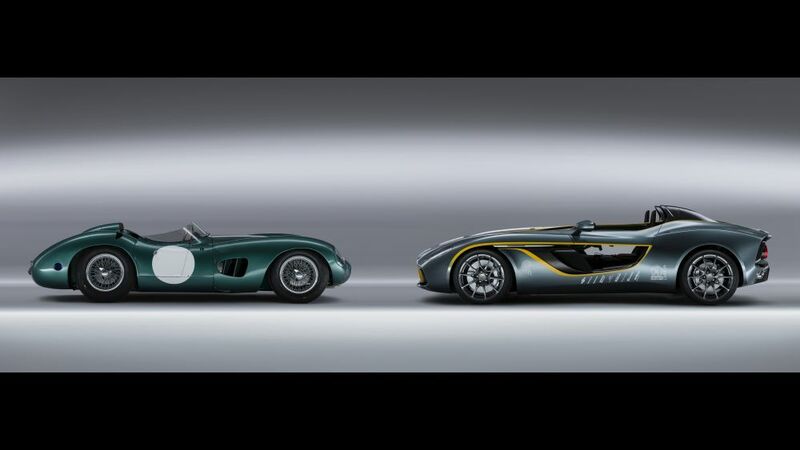 The CC100 completed a lap of the world famous Nordschleife, together with the race-winning 1959 DBR1 with British racing legend Sir Stirling Moss at the wheel. 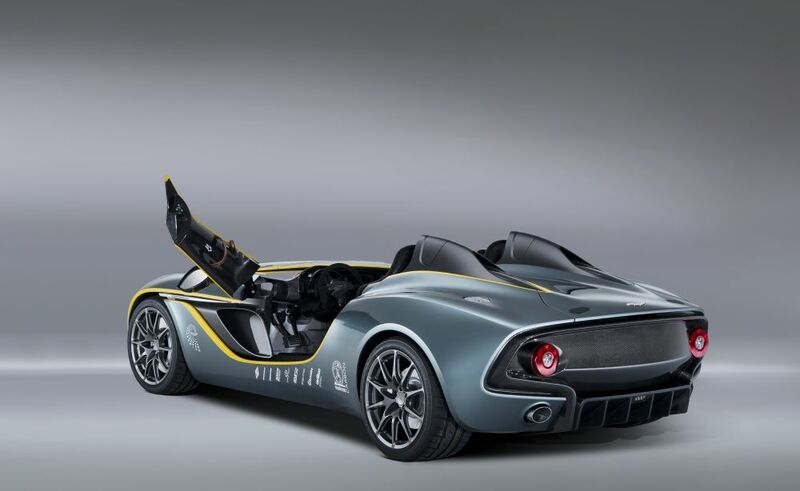 It uses the AM11 6.0 liter V12 petrol engine connected to a six-speed hydraulically actuated automated sequential manual transmission. 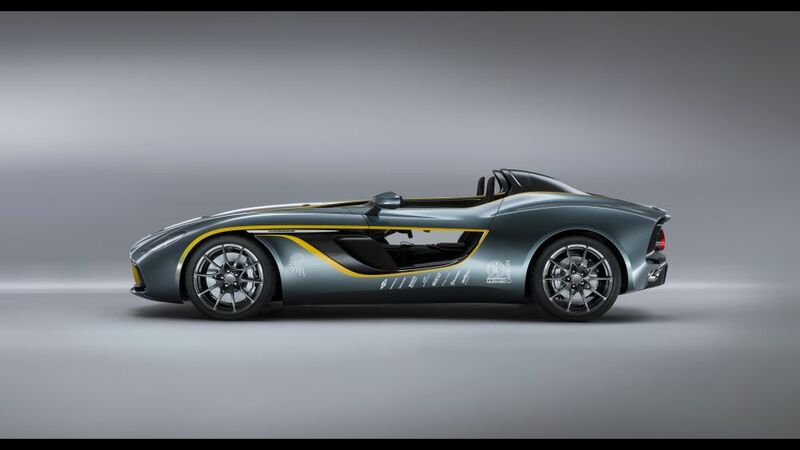 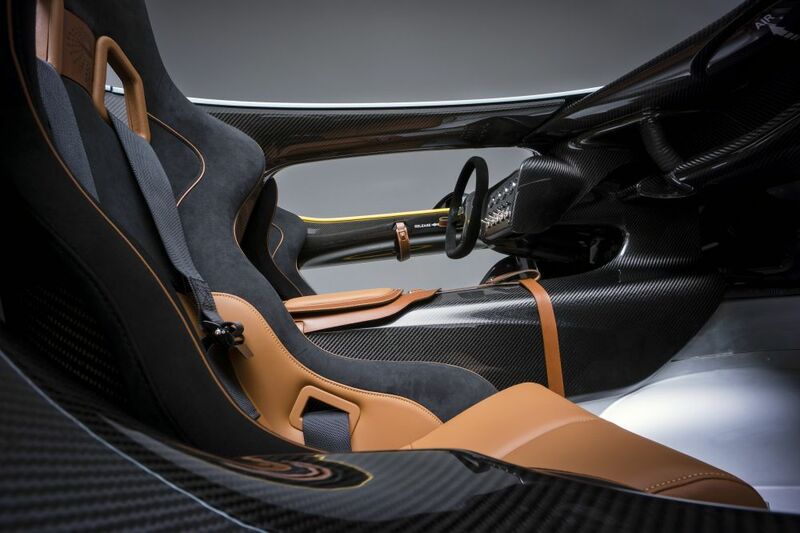 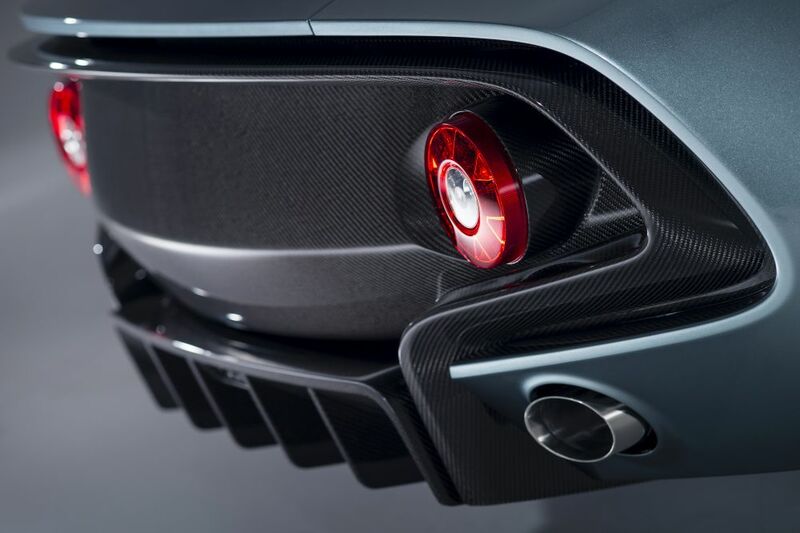 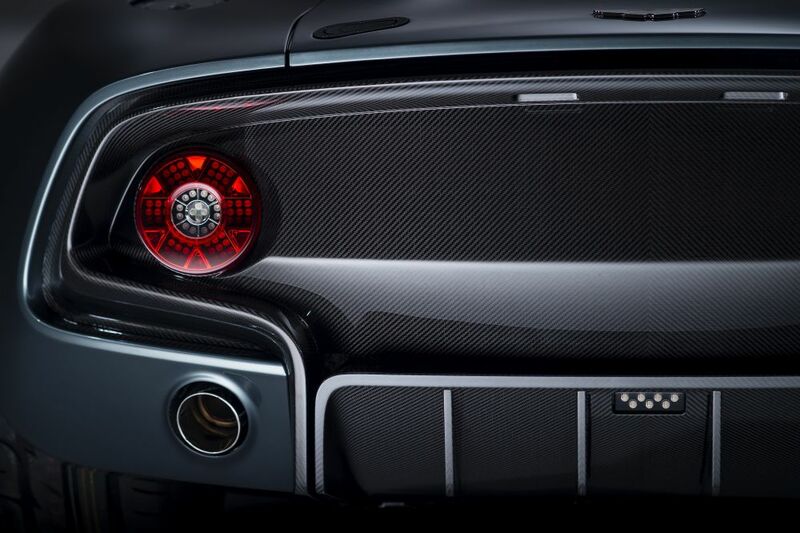 This four and a half meter long, and almost two meters wide car can accelerate from 0 to 100km/h (62mph) in a little over 4 seconds, and has a limited top speed of 290km/h (180mph).